Get out the red carpet and . . . 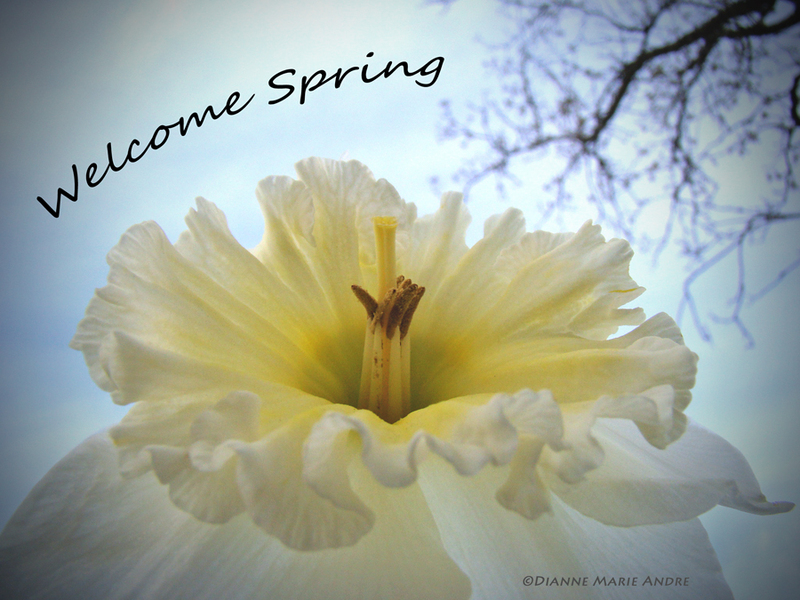 This entry was posted in Blog and tagged photography, Spring, springtime, welcome spring. Bookmark the permalink.